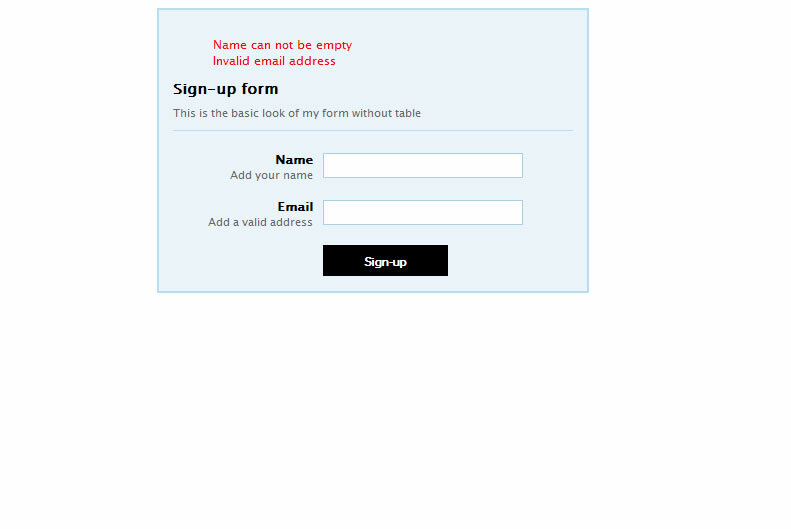 RSVP Gen will turn any static html form to be a working RSVP form, and its view panel also give you an easy way to view current RSVP members. It saves you a lot of time building your RSVP forms. No design restriction, totally up to your own design. You can use RSVP Gen to setup event registration page within minutes. 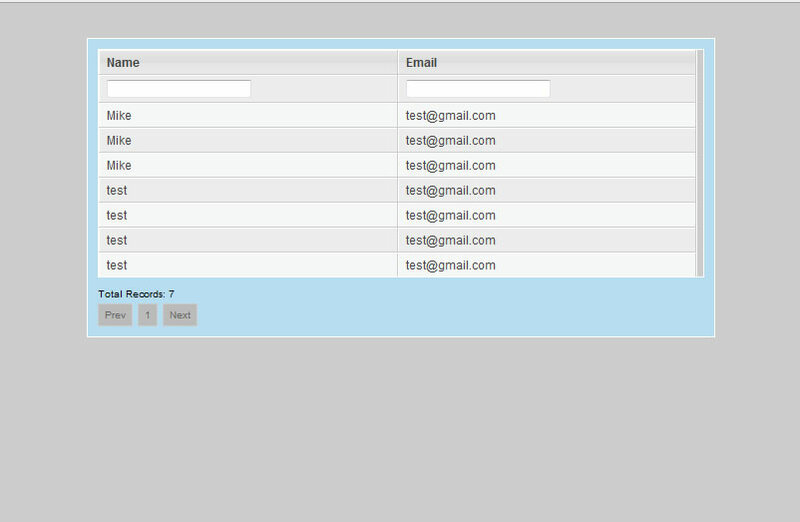 RSVP Gen is a very simple rsvp script, but it is extremely useful.